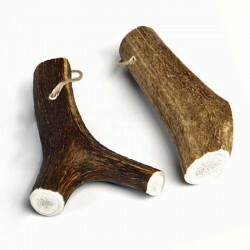 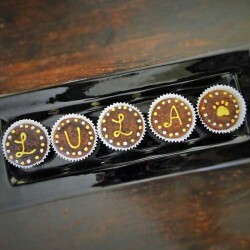 Here is a fantastic gift idea for your pup's dad ! 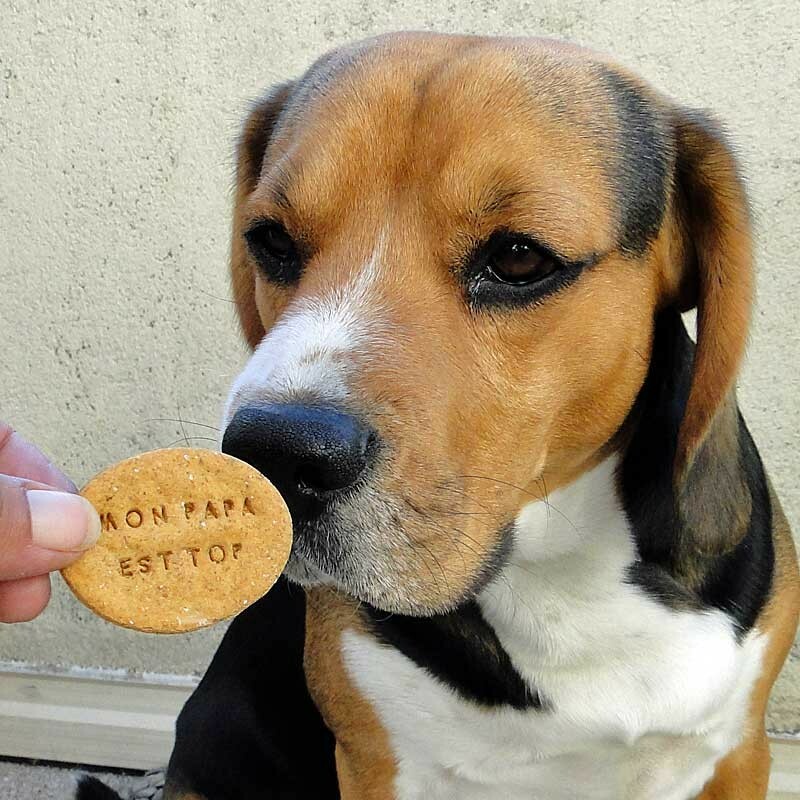 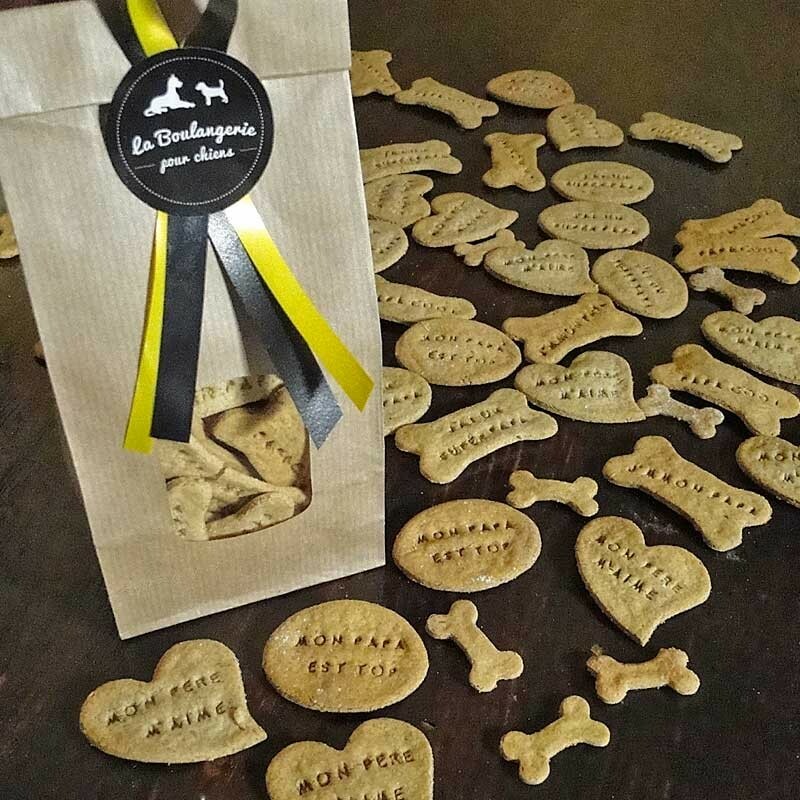 A packet of our gorgeous organic parmesan dog biscuits, stamped with messages of love. 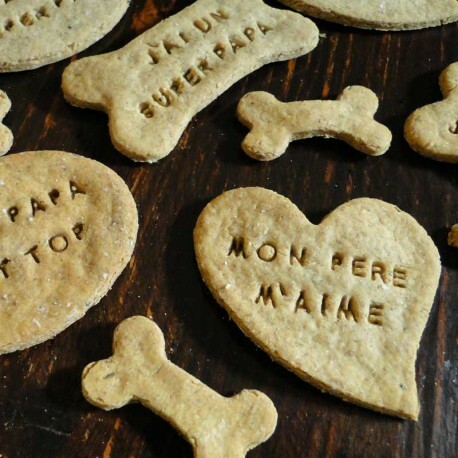 Beautifully presented, sure to please any dog and their dad. 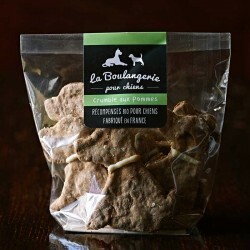 We use only organic ingredients in all our dog treats, no added sugar, salt, preservatives ! 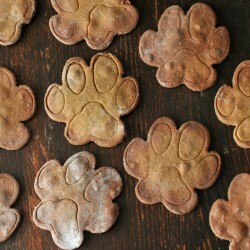 We bake to order, so allow 24 - 48hrs before your treats are shipped.